Sergeant Hamish Macbeth is alarmed to receive a report from a woman in the small village of Cronish in the Scottish Highlands. She has been brutally attacked and the criminal is on the loose. But upon further investigation, Hamish discovers that she was lying about the crime. So when the same woman calls him back about an intruder, he simply marvels at her compulsion to lie. This time, though, she is telling the truth. Her body is found in her home and Hamish must sort through all of her lies to solve the crime. Another captivating tale from the wonderful MC Beaton, one of my favourite authors. 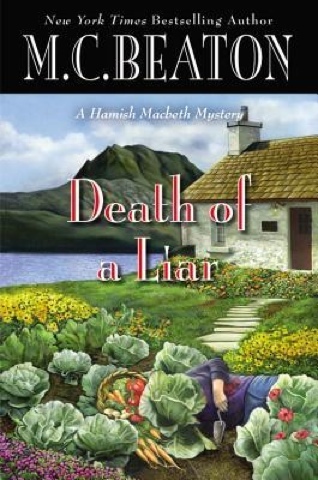 This latest offering is the 30th book in the Hamish Macbeth series; I've read each and every one. Brimming full of humour and intrigue, they never fail to entertain. Hamish is his usual self, solving murder cases using a bit of skill and a bit of luck, and always looking out for true love to come his way. 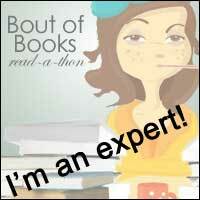 A few new contenders for his heart appear in this story, as do a couple we have met before. As regular readers of this series would expect, the 'liar' of the title is not the only character to die in this latest adventure. As usual, Hamish is kept busy from his little police station in the picturesque west highland village of Lochdubh. The plot of this story was quite complex and kept me guessing until the end. As well as details of murderers and their fiendish plots, books in this series are full of wonderful evocative descriptions of the north west of Scotland, an area dear to my heart. MC Beaton manages to bring the area to life. This book can be enjoyed without having read any of the other 29 tales in the series, but I'm sure that readers unfamiliar with Hamish and his exploits will be tempted to try some more.